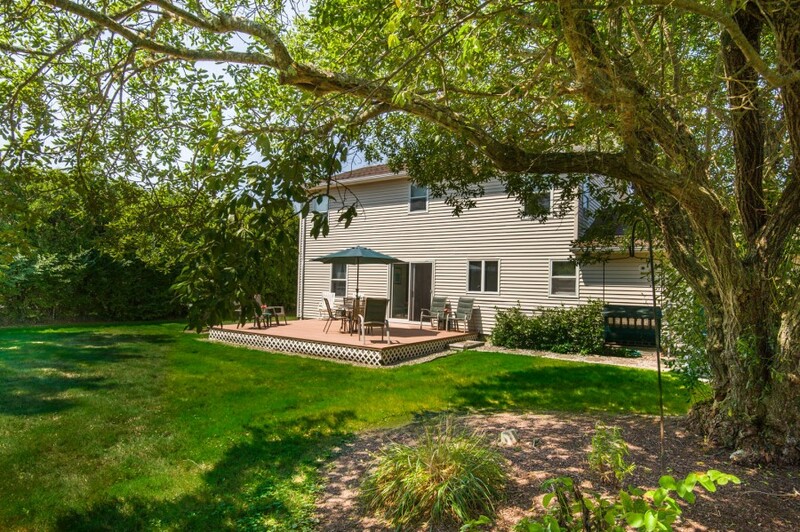 Please contact me with information regarding 35 Jamestown Blvd . 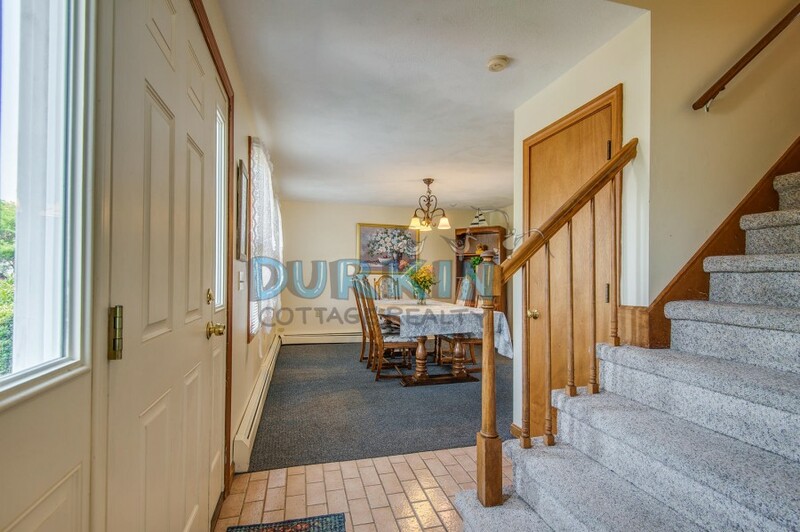 This colonial home is located in New Eastward Look just a short walk to Scarborough State Beach. 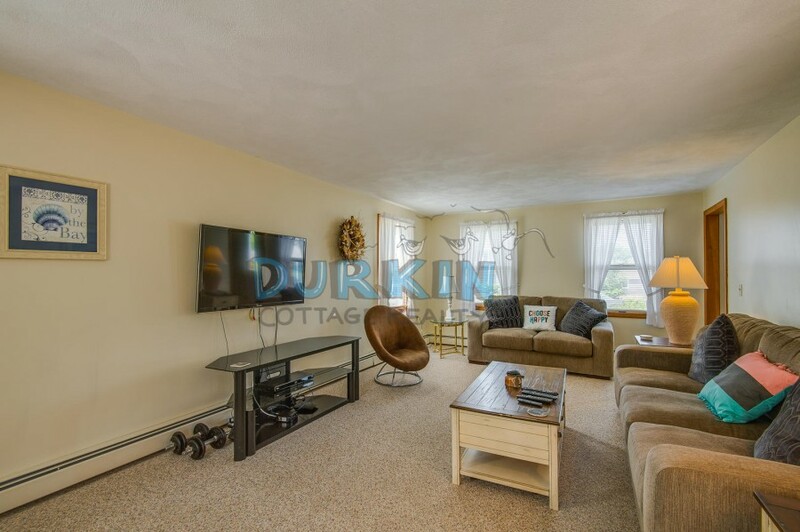 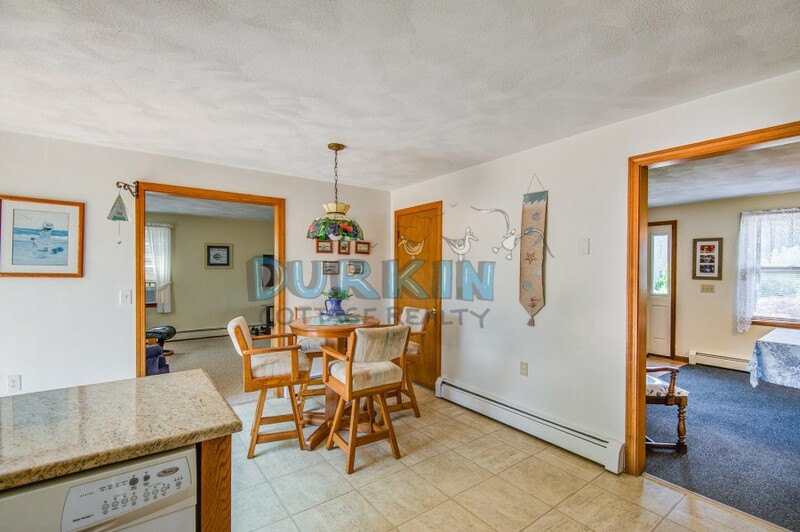 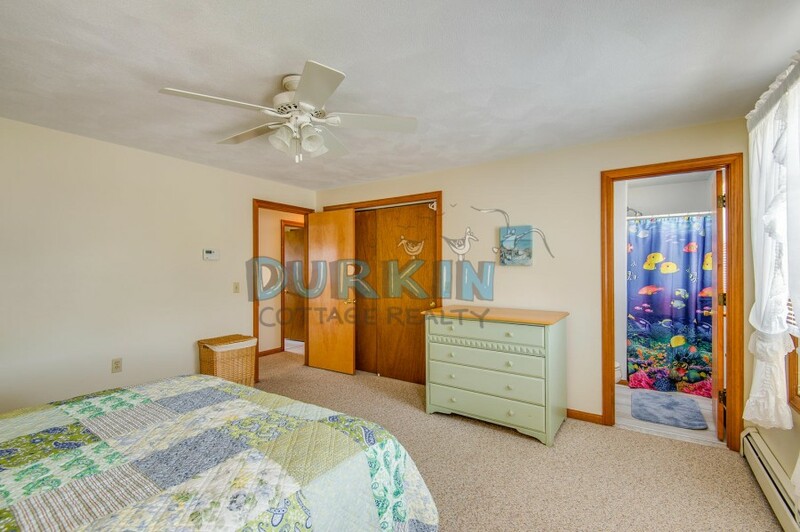 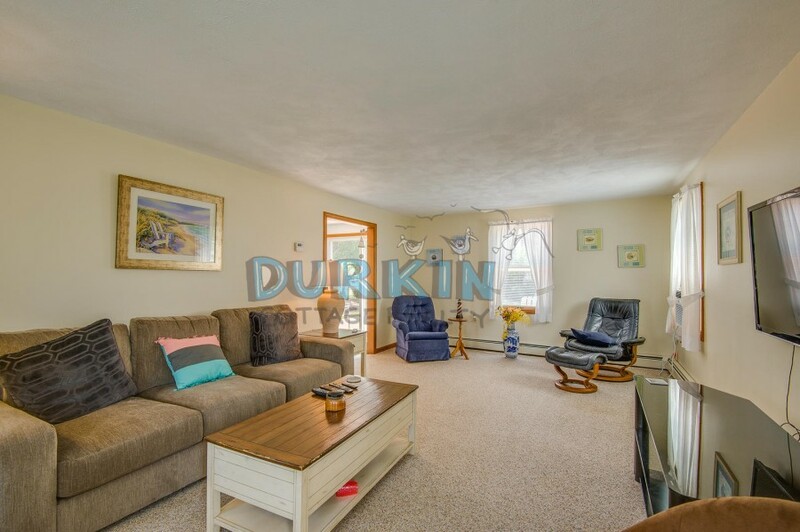 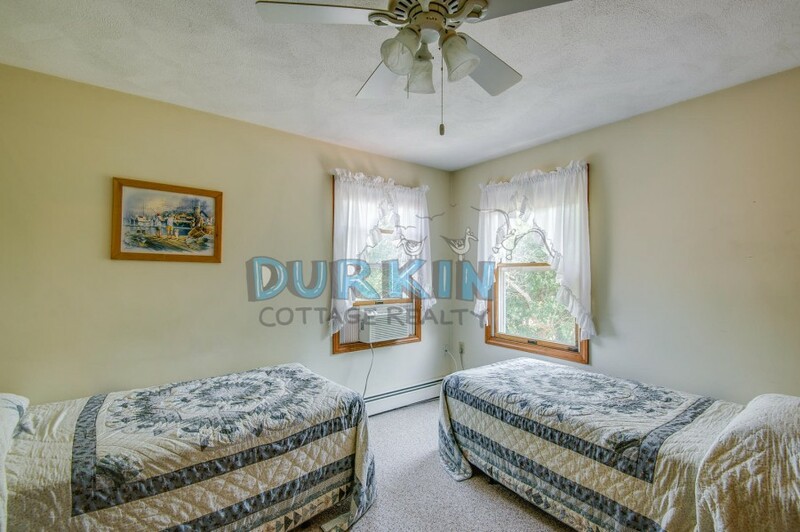 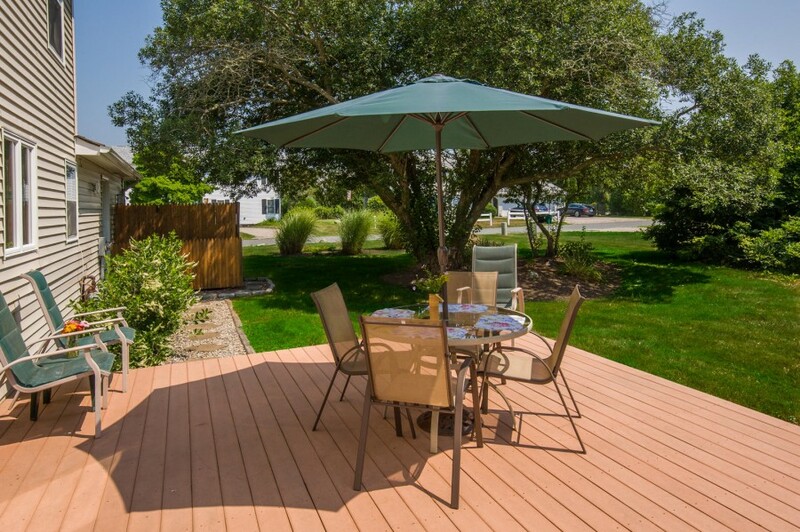 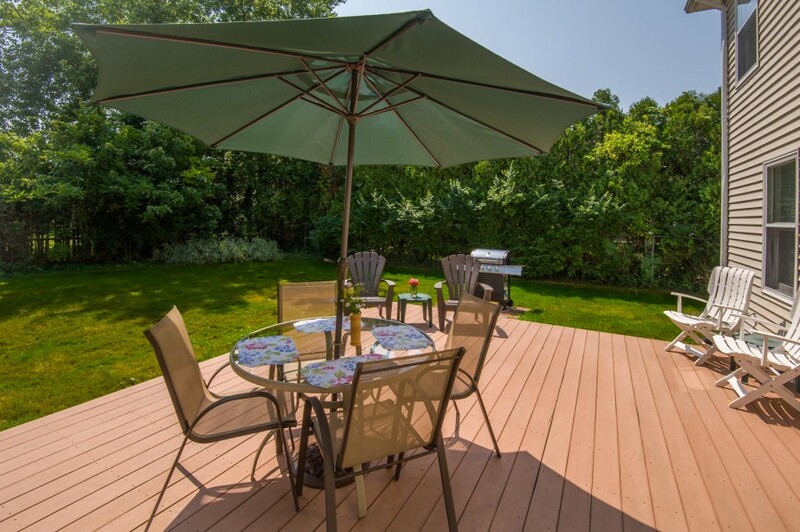 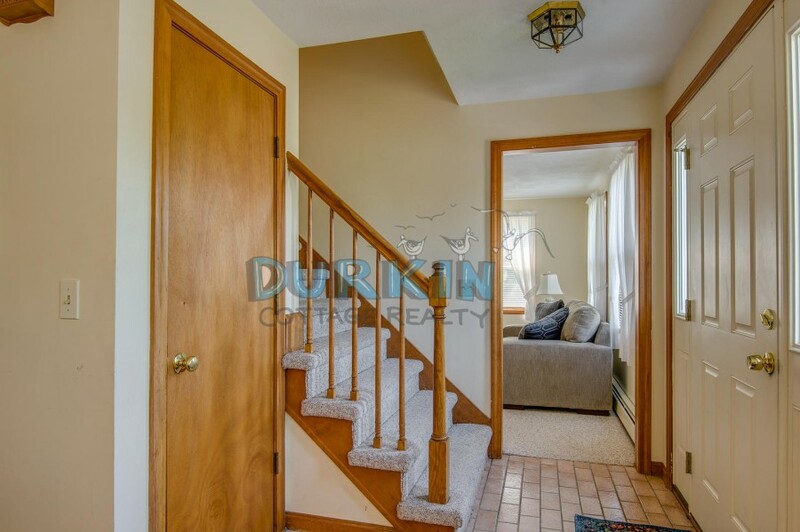 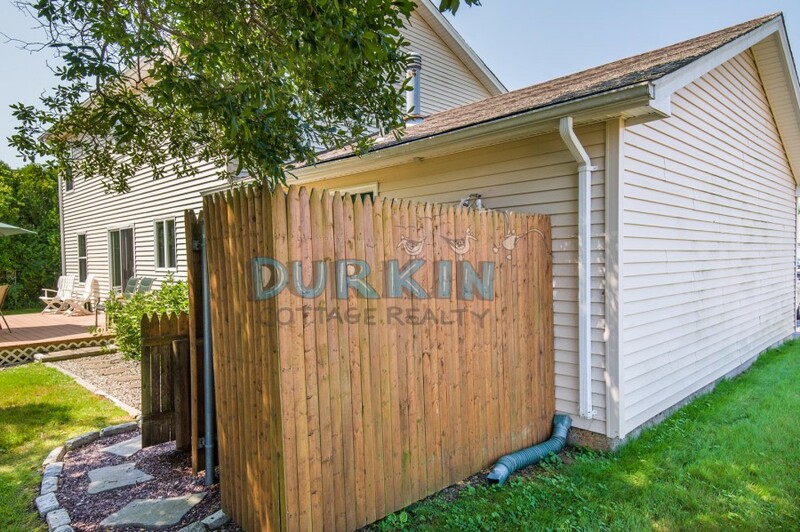 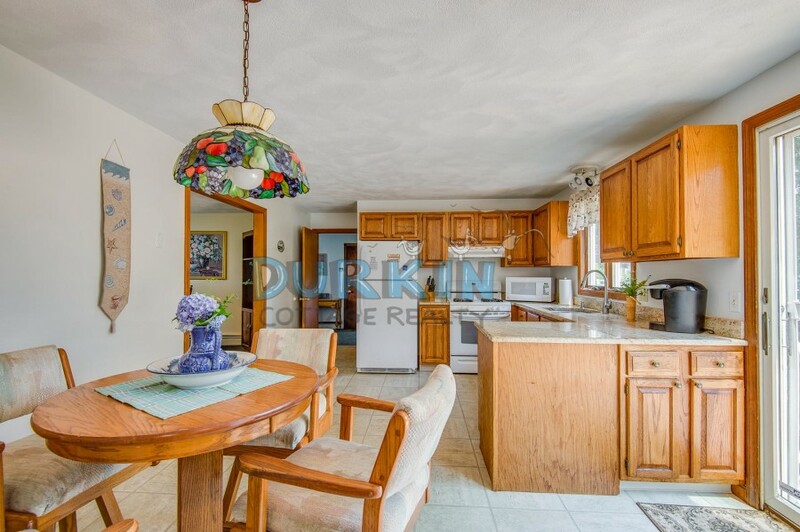 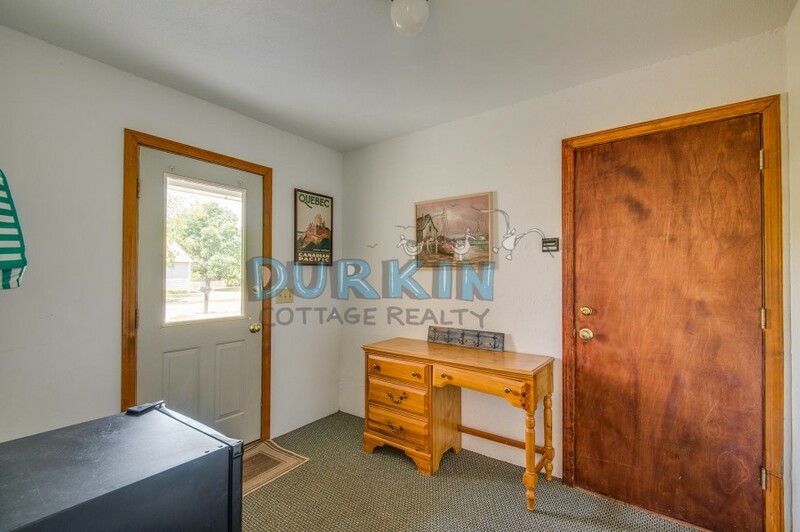 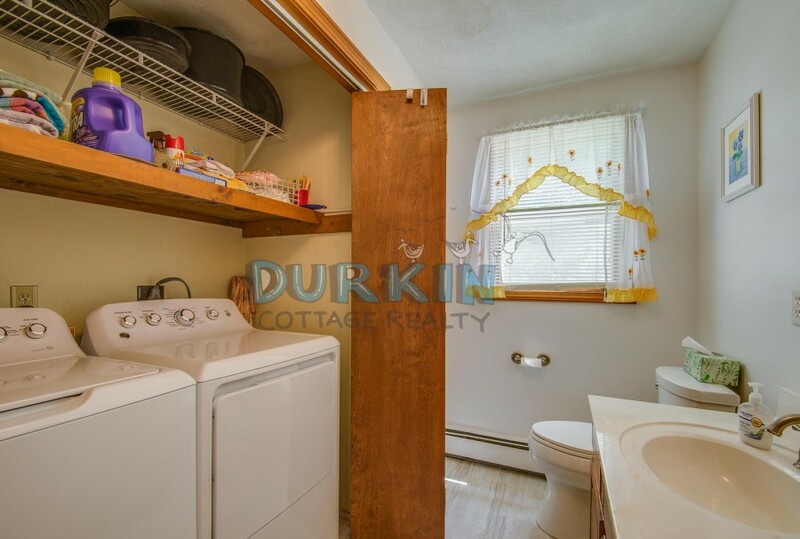 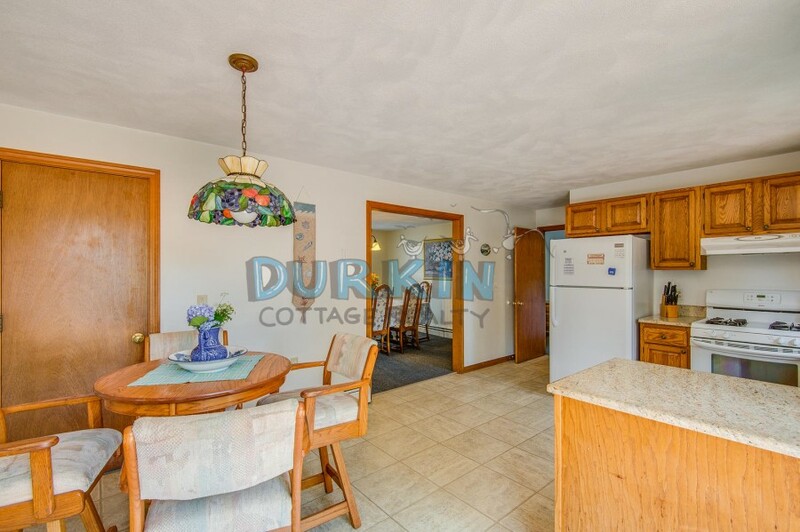 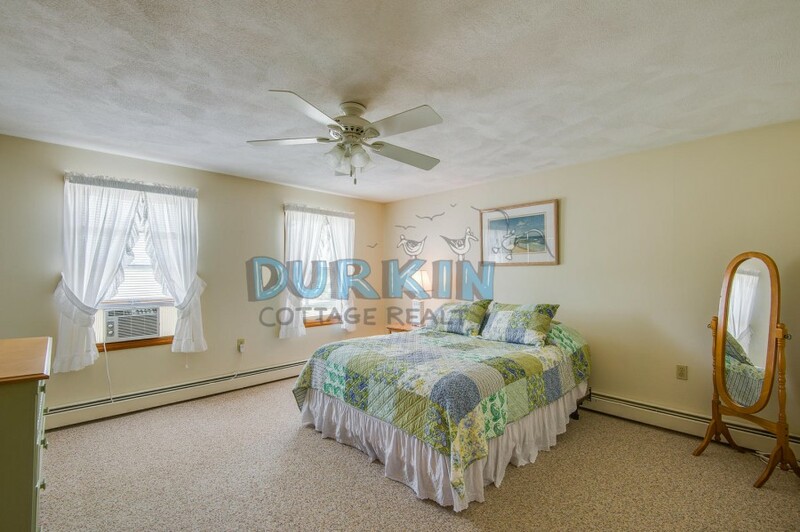 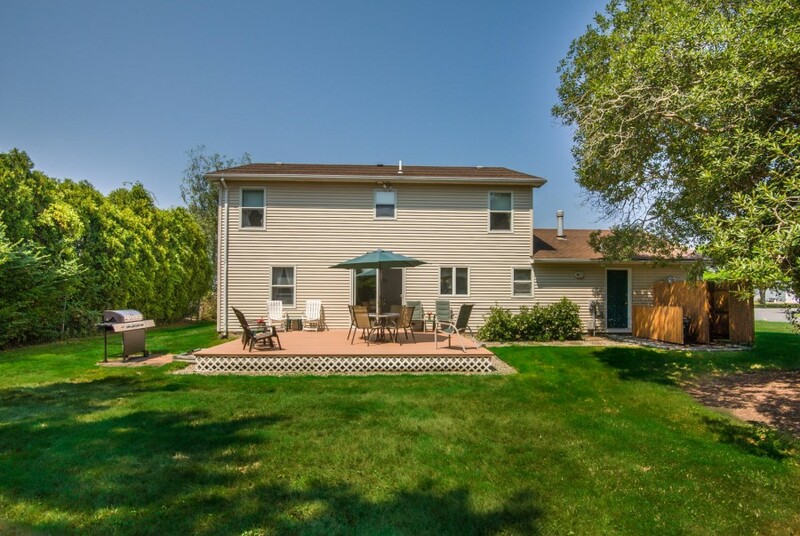 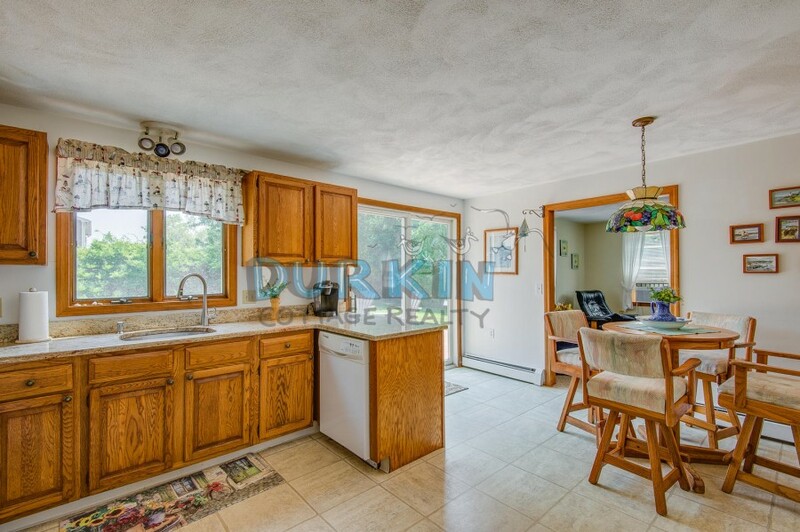 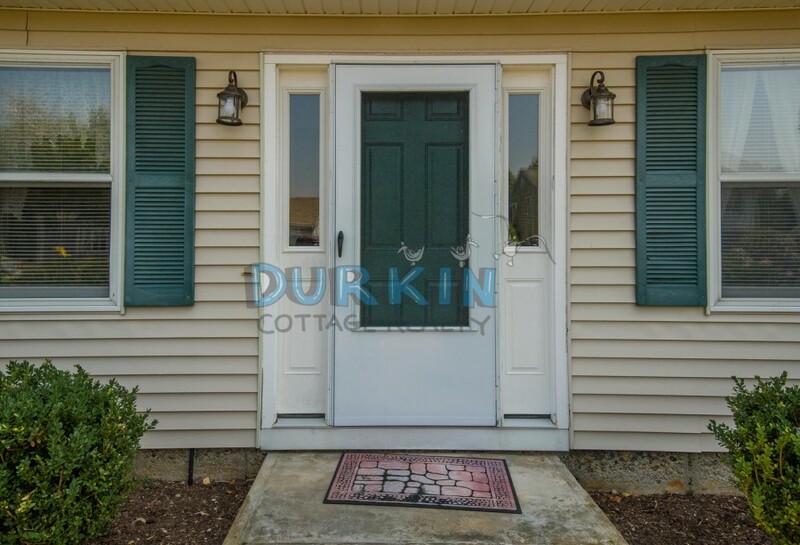 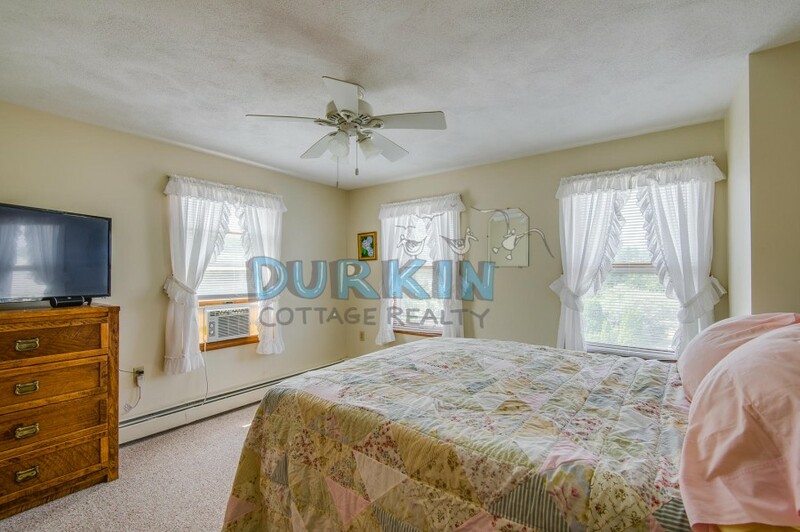 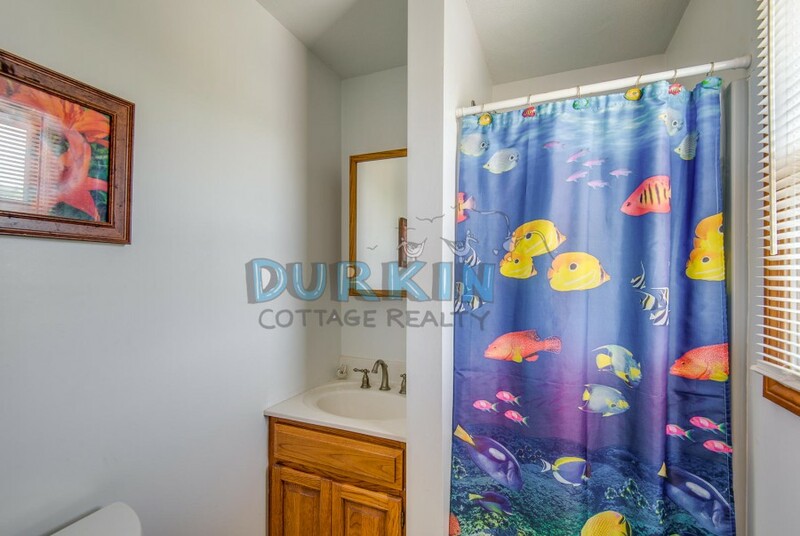 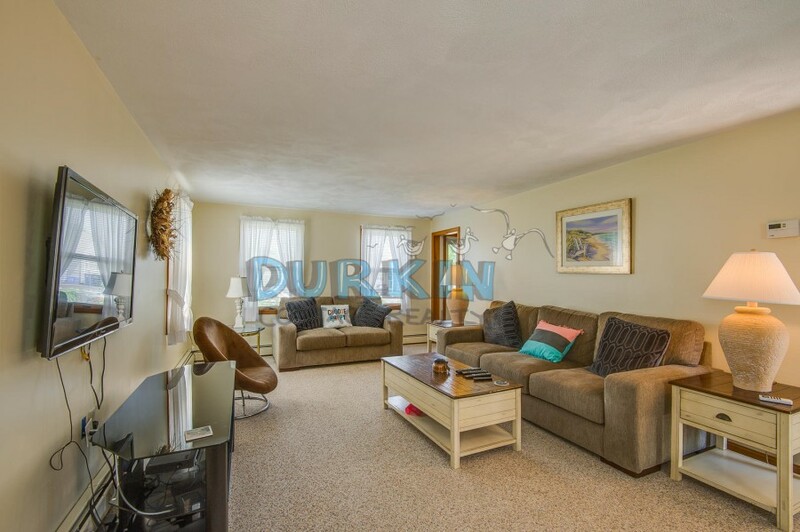 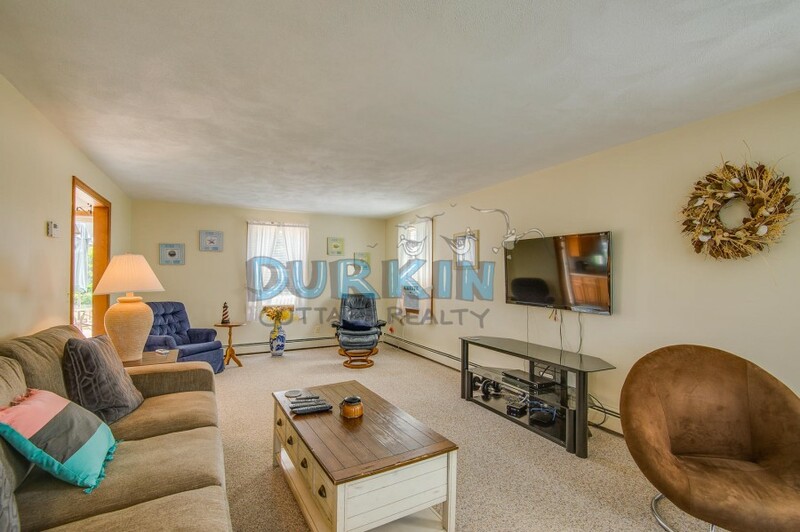 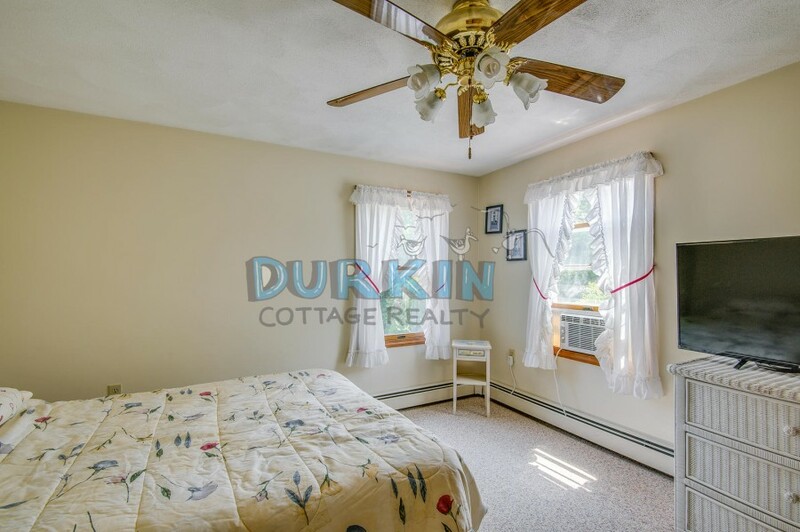 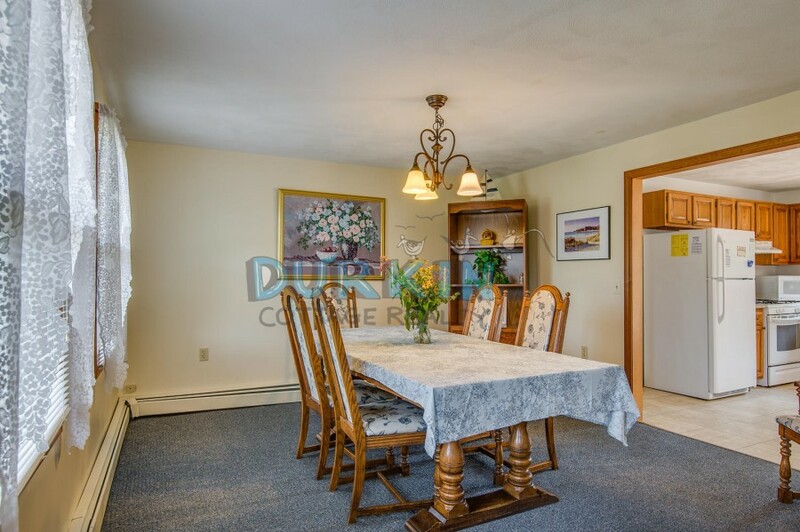 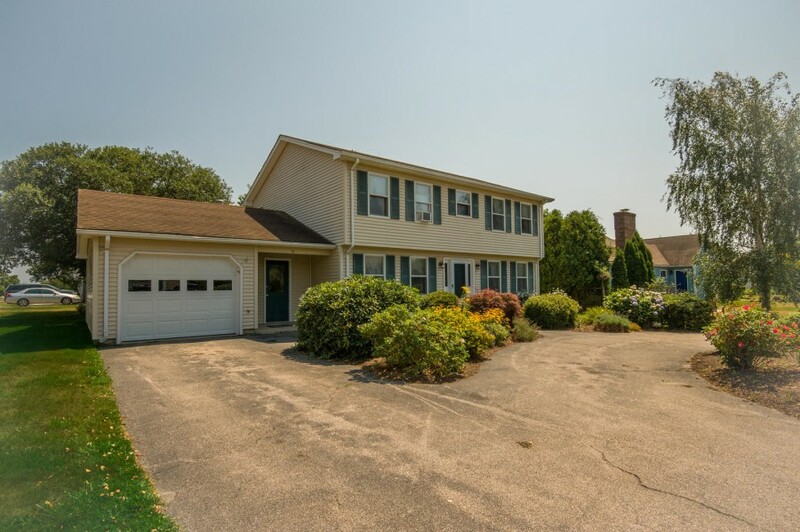 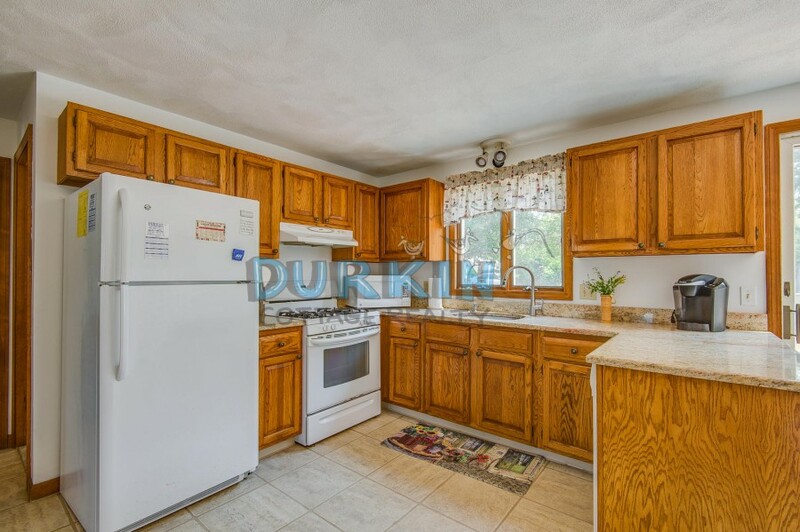 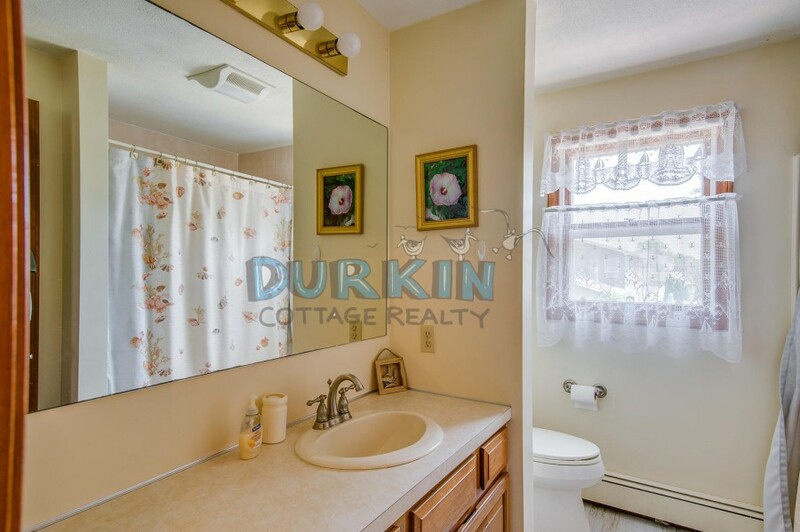 The property is bright, clean, spacious, and only 7 miles to the URI campus.